Ireland is at the heart of the apparent logjam in Brexit talks between the U.K. and the E.U. No country would suffer more from a hard border with Northern Ireland in a no-deal scenario. Yet optimists see Ireland’s “Brexit dividend” coming into view. 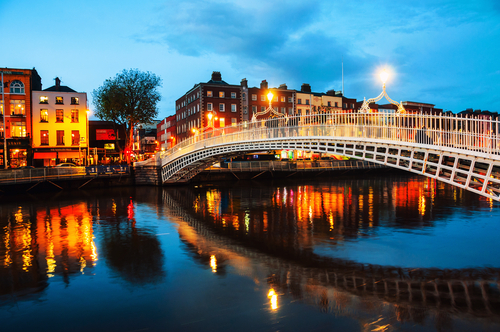 Amid turmoil in Westminster over Britain’s withdrawal from the E.U., intensive activity is under way in Dublin as regulators accelerate the authorization of London-based groups seeking to retain access to European markets.